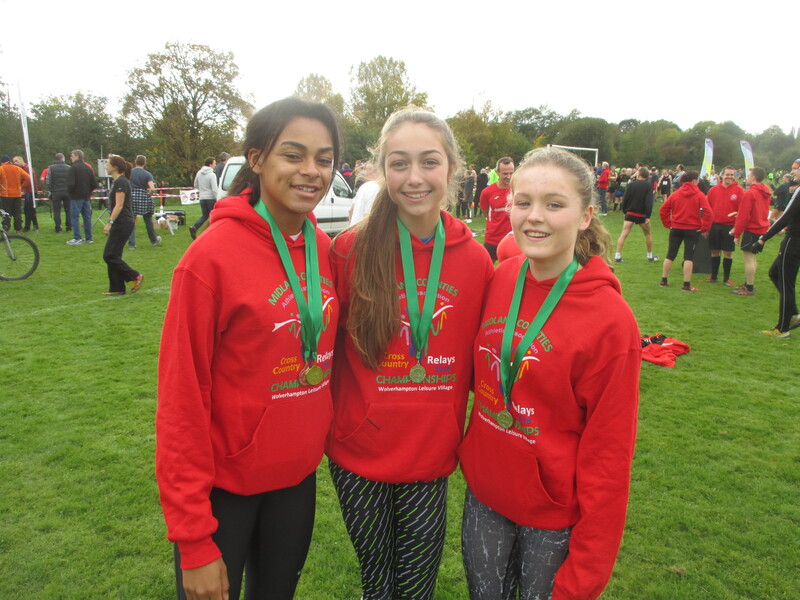 The cross country season started in great style when we hosted the Midlands Cross Country championship for the first time for many years. We did it in style as we laid on some lovely weather and a great course courtesy of Colin and Duncan. 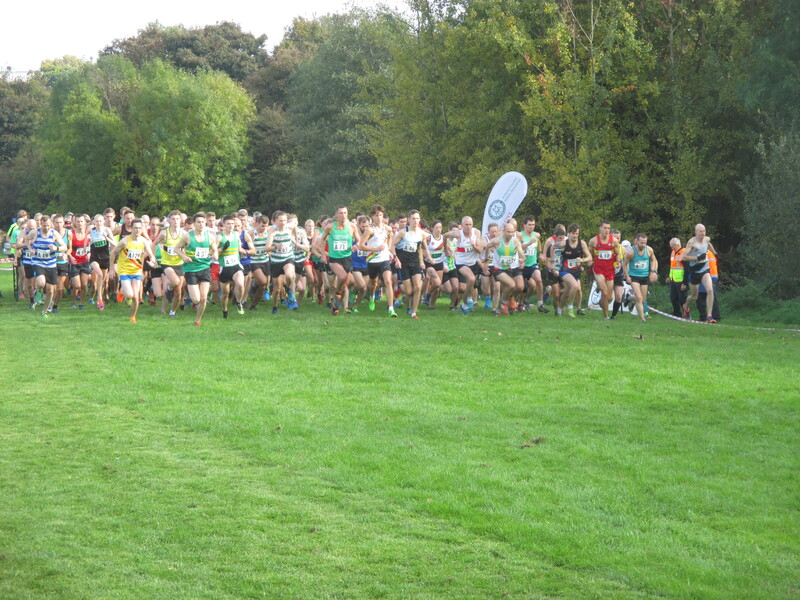 There was the highest entry for many years and the day included junior and senior races. The home team had success in most of the races from the many teams we entered. Senior Ladies 7th, Tess Clarke 3rd Fastest Lap. We did it so well, we have already been told we have got the event next year. Start of the senior race. Many thanks to all the many volunteers on the day.